Join our photography orientated Athens Walking Tours. 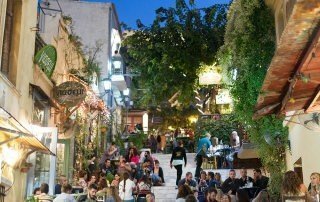 Athens is colourful and vibrant during the day, serene and stunning during the night. 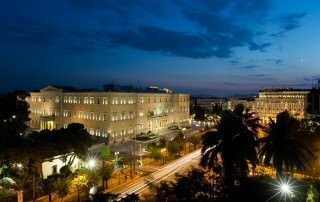 With lights turned on, you can see a spectacular Athens beaming under the night sky. Wonderful night sites are here to see waiting for you to capture its beauty. 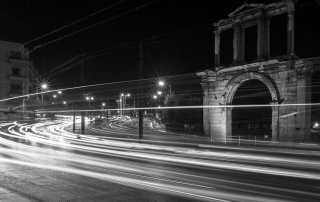 Walk around Athens with your camera and be ready to get the best shot in Athens at Night. It is perfect for photography enthusiasts who love night photography. 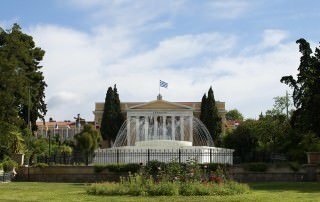 Athens Day Tour is perfect for those who want to take a glimpse of the beautiful and historic Athens. 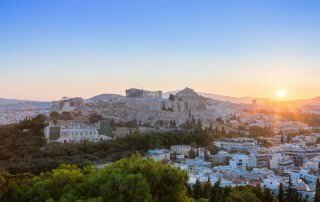 Capture the Beauty of Athens Athens, which serves as the capital of Greece right after it gained independence, is one of today’s most popular destinations in Greece. It is dubbed as the violet-crowned place because of Mount Hymettus, which can be seen glowing with specifically soft purple shaded light just before the sunset. The stunning purple color is reflected on the huge city below. Athens is a vibrant and colourful city, with lots of magnificent stories about history and culture to tell. 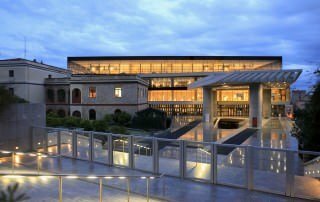 With it’s Athens Tours, it is recognized as the global city due to its location as well as its importance in arts, finance, commerce, culture, entertainment, education, international trade, shipping and tourism. On top of that, it offers picturesque sceneries that definitely astound everyone. 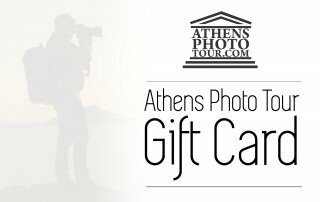 Explore the hidden beauty of Athens while taking photos of magnificent places – go for a Morning Athens Photo Tour. Morning photography tour in Athens is not one of the ordinary Athens tours. 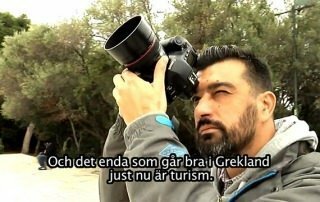 This is an ideal type of Athens tours for individuals who love not just exploring the world, seeing magnificent places, but also capturing the beauty of such through photography. In short, wanderlust and photography enthusiasts are able to do photography with the like-minded individuals who share similar passion. 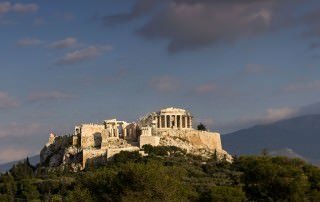 Athens is considered as the best place when it comes to sightseeing. There are lot of ways on how you can explore the natural beauty of this place. One of which is through tours wherein it will help you discover the hidden treasure of Greece. If you want to have wonderful experience for your tours in Athens, Athens Photo Tour will help you with this matter. We can help you pinpoint the best route for interesting places where you can take creative shots. We can ensure to you that you will have fantastic experience during your photo tour in every streets of this ancient city. Our company is proud to say that we have the best reviews and we are the most recommended by TripAdvisor to all the tourists who visits Athens. Viator is one of the largest (if not the larger) website featuring comprehensive resources to worldwide travelers. Each day millions of travelers surf the Viator website to research, plan and book thousands of tours, attractions, excursions and private guides in 1,500+ destinations. Their commitment to world travel is phenomenal, they pride to feature exclusively the most interesting, informational collection of experiences, all run by local operators who have been vetted for quality and service, Viator lets everyone travel with an insider. June nights in Athens are great, despite the warm weather we organized a lot of Athens night tours this year! Below are some of my favorite images i took during a Night Photo Tour in Athens. 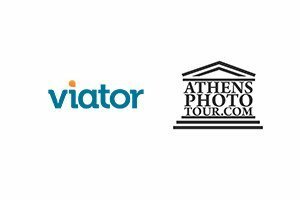 Athens Photo Tour offers four daily tours, at sunset, in the morning, in the afternoon and in the night for you to decide. We also offer a full day photo tour for those people that want to spend more time in Athens.